Beauty Blog by Angela Woodward: What's the difference between translucent, finishing and setting powders? 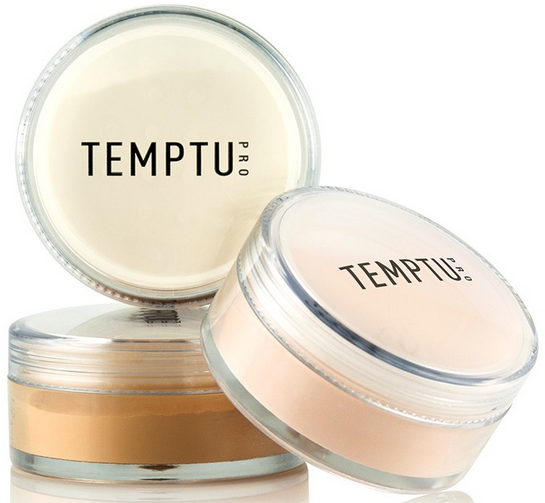 What's the difference between translucent, finishing and setting powders? Setting and finishing powder are very similar, but not quite the same. 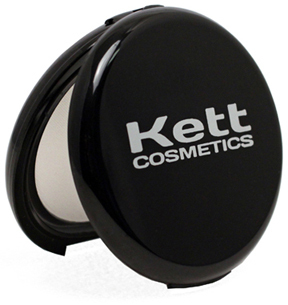 Setting Powders are typically a little heavier than a finishing powder. 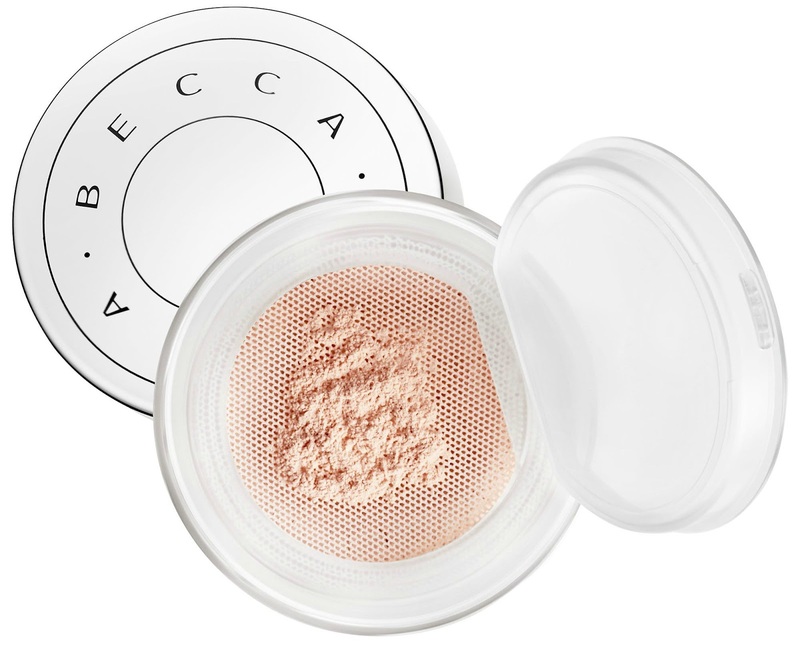 While setting powder can be translucent, it is typically tinted to match your skin tone. 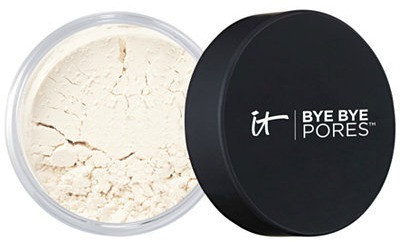 Setting powders are formulated to work with your foundation to help prevent it from rubbing off, creasing or moving throughout the day. They are also used to prevent shine and control oil. 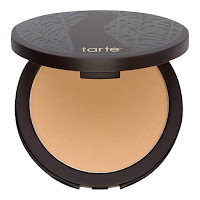 Setting powders are often used on their own instead of foundation because they tend to be lighter and more natural looking, and are also typically used for touch ups throughout the day. Setting Powders are also what is commonly used for baking. Finishing Powder is made to be your very last step. It goes on top of setting powder and all of your other makeup. Finishing powder is incredibly fine and smooth. 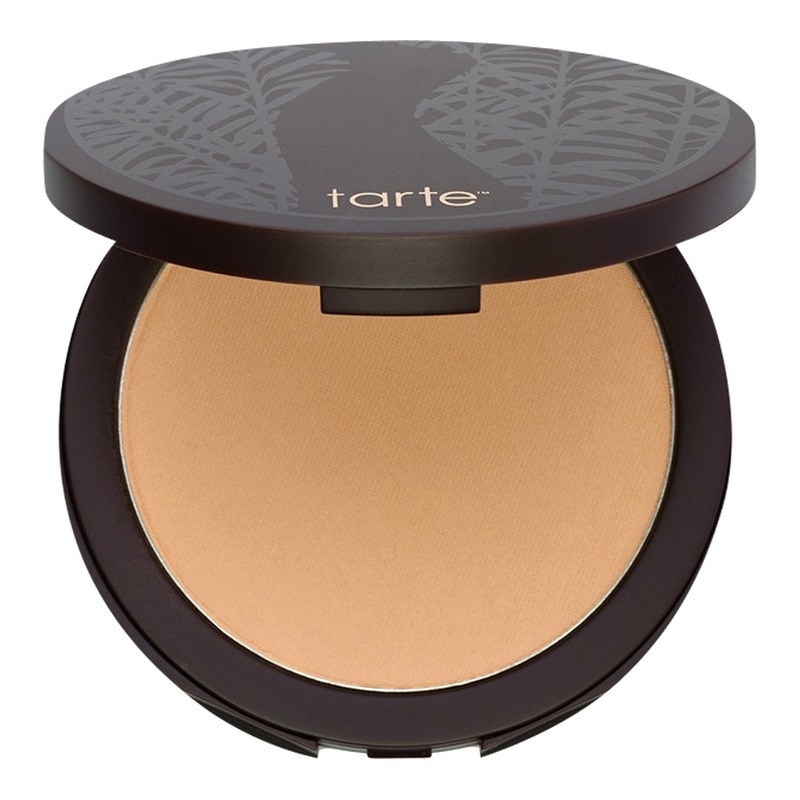 It blurs fine lines and wrinkles, smooths pores and gives you a flawless finish. It's not necessary for your every day routine but is commonly used by makeup artists and at home for special occasions and photo shoots. Finishing powder is typically translucent but maybe lightly tinted. It does not have much coverage (if it has any at all). It is often referred to as a translucent powder. So that's it, it really is that simple. But this wouldn't be one of my blog posts without some product recommendations. 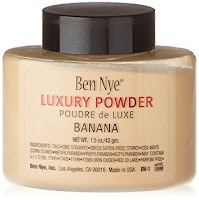 So here are some of my absolute favorite setting and finishing powders.